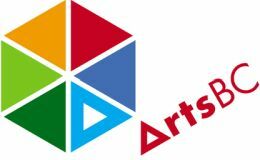 Arts BC is the voice for B.C. 's vibrant arts and culture community. Arts BC supports the central role of arts and arts practices in building community and the unique ways in which arts and culture contribute to a strong, healthy society. In partnership with the province's community and regional arts councils, and other arts service organizations, agencies and individuals, Arts BC undertakes this by providing advocacy, communications and networking, education, training and tools and resources.